You don’t have to wait until April 1st to play pranks on your family and friends. There is always time for a bit of fun and a good prank can certainly break the routine. You can find a large amount of apps designed to help you to play pranks in an easy way and anywhere you are. There are different options available and you can find something that is perfect for that friend or relative that you want to trick. Some of them will spark many laughs, but just make sure to choose one that is not too much for that person. After all, you are trying to add fun to their (and of course your) day. 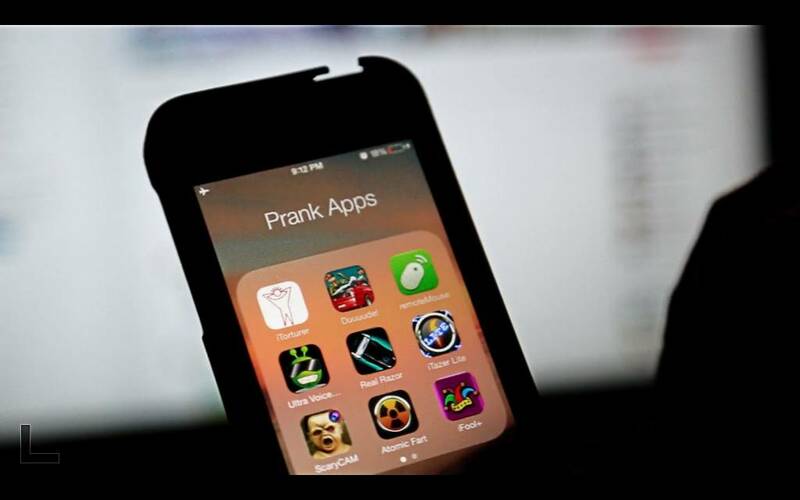 Here are the best prank apps that you can find in the App Store and in Google Play. This app offers an innovative to play a prank on your friends. It is a fully functional game with unexpected outcome. At first sight, the app is an entertaining game that requires you to tap on the screen to swat out the bees that appear on the screen. When the queen bee appears, you will have to tap several times very hard and then the fun really starts. The screen will appear to be shattered and even the sound ship in the iPhone sounds like it was really broken. You can let your friend play your new game and then wait to see their reaction when they think that they broke your phone. It is priceless! 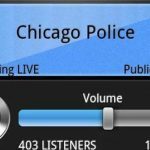 This app is not only good for pranks, but can also get you out of uncomfortable situations like a date that is going really bad. You just need to press a button to fake a call from your boss, a celebrity and more. There are 9 voices to choose from and the one you select is the one that will be heard once you answer the fake call. You just need to pretend that it is a real call to trick the person by your side. It can be used to play a prank on your friends pretending that someone famous is calling you. Classic pranks like Whoopee Cushion can be played again and again and they never get old. There are many apps of this type available, but Foncannon offers one of the best options. This is simply a digital version of the traditional rubber pillow. It includes realistic sounds that are released with just the tap of a button. Whoopee Cushion also comes with motion detector mode and it is activated when someone sits down, you can also apply time delay and sound detect to releases the sound when someone is talking. If you have a friend or a relative that loves their car, this is that app that will allow you to play a prank that will really shock them. You can tell someone that their car has been badly damaged and then with this app by Mobilaga, you can create an image that will make it seem like it is true. All you need to do is to take a picture of your friend’s car and give it a photoshop treatment adding some scratches or even flames. You can download it for $0.99 from the App Store or Google Play. Millions of users rely on this app to play hilarious pranks. It allows you to change your voice while making a call, so you can make your conversations really unique. There is a variety of real-time effects that will confuse your friends and even make them laugh, depending on what you choose. You can make your voice sound funny, or creepy. It will sound so different that people won’t even know it’s you. As the name indicates, Prank Pack brings you a combination of options that will help you to play different types of pranks. There is something for all humor styles and you will be able to add a lot of fun to any occasion. It offers 13 pranks in total, 7 of them are free and the rest are available when you upgrade. The options included are fake cracked screen, fake crash, scissors, whoopee cushion and laugh track. When you upgrade you can get additional pranks like emergency call and radiation detector. While this app is not only designed for playing pranks and has many other uses, it can be practical to trick your family and friends. Faking your location can help you to get the most out of games like Pokemon Go, but it can also help when you need to play a prank. You can choose any location in the world, share on your social media profiles and make others believe that you are actually there.